Flocke 11201 is a treated and flocked fibreglass fabric that is fire retardant and has 100% blackout properties. 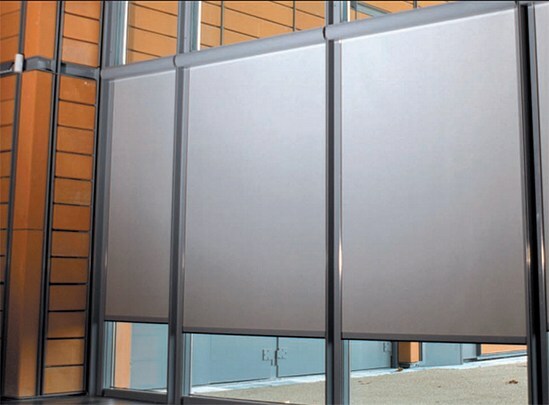 The fabric is suitable for all types of internal blinds. It is elegant in design and offered in a range of designer colours. 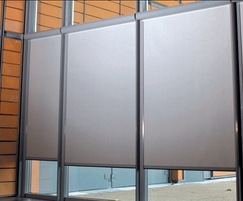 Flocke 11201 can be used for blinds, tensile ceilings, home cinemas and partitions. It can also be custom-printed if required. Flocke 11201 offers excellent dimensional stability and screens up to 70% of solar heat. It will not warp or discolour over time. In the winter, heat loss is prevented, which helps to save energy and reduce greenhouse gas emissions.